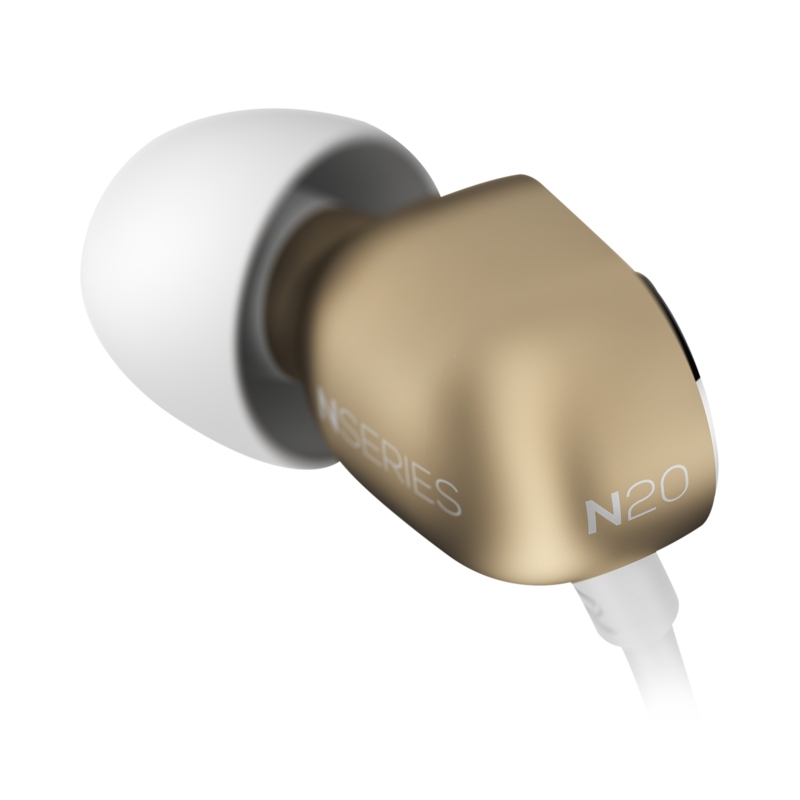 Easily be at one with your music at any time thanks to a carrying pouch, flight adaptor, 3 sizes ear tips and cleaning tool whether you’re climbing the clouds or just crossing town. 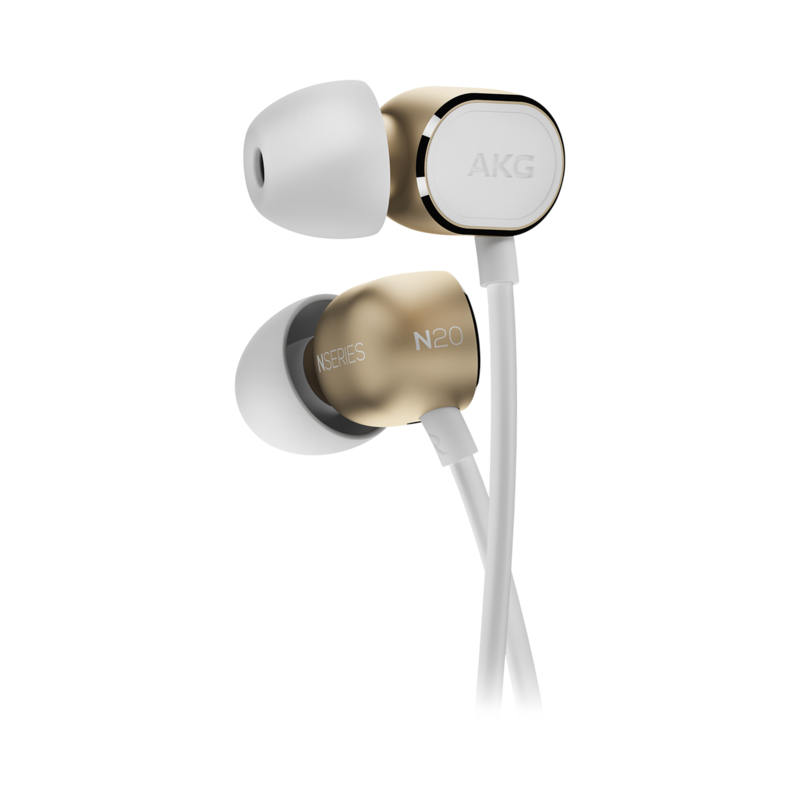 Reference class performance meets on the go convenience with the visually stunning AKG N20 in-ear headphones. 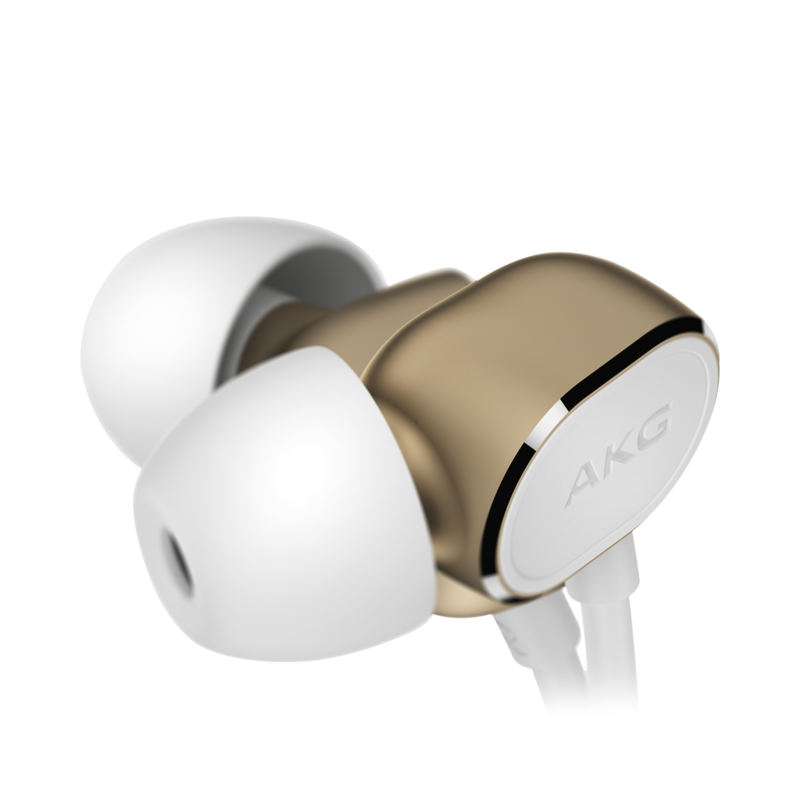 Boasting reference sound quality, soft, comfortable ear tips and a fabric cord that helps avoid tangling, the meticulously crafted AKG N20 sets a fine new benchmark for exceptional audio. 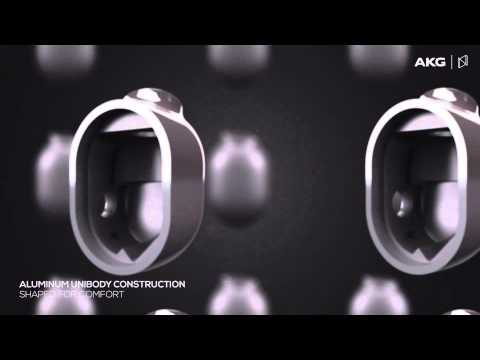 Discerning listeners will appreciate the generous indulgence of premium materials and a semi-closed back design that allows for superior acoustics and enhanced bass response. 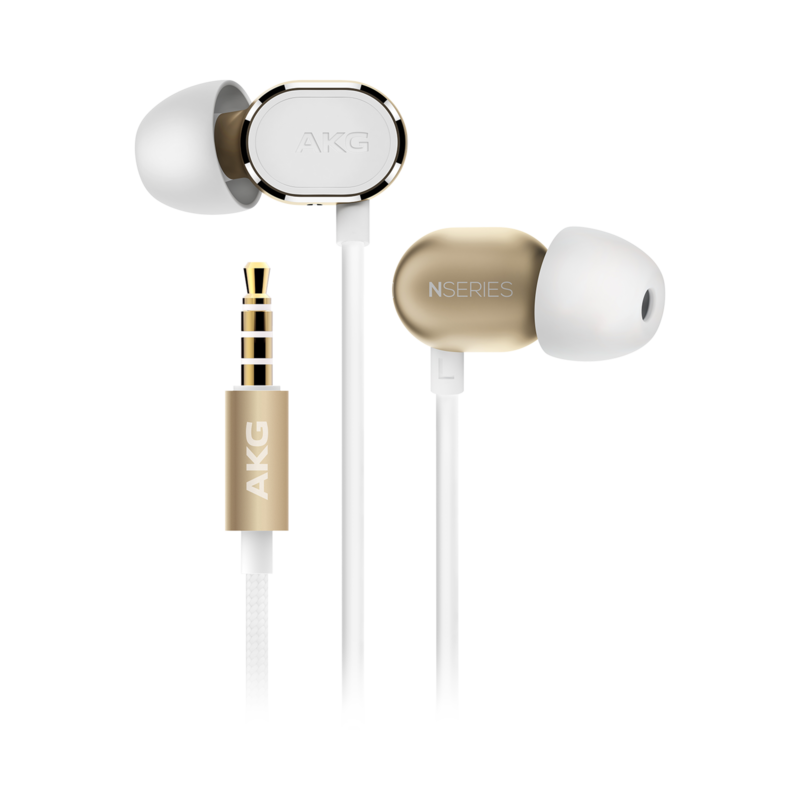 As an elegant embodiment of immaculate sound, AKG N20 headphones also come with a complete accessory package that includes a flight adaptor, cleaning tool and semi-hard case to jump-start the audio action right out of the box.